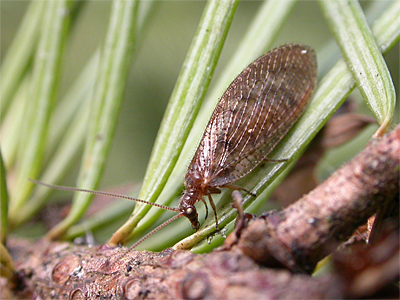 One of numerous similar Brown Lacewings, these are typically smaller than the more familiar Green Lacewings. 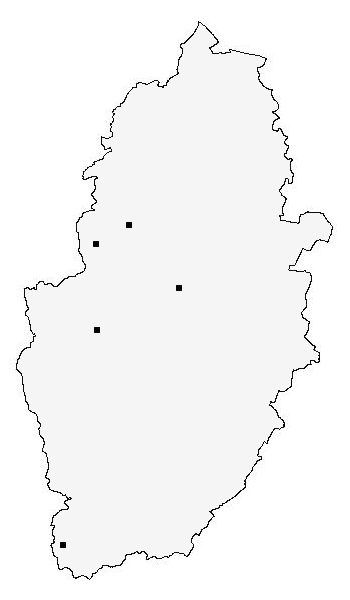 Identification is difficult with the majority of these and ideally requires a specimen to be retained. 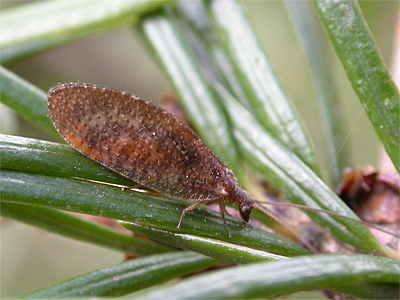 Hemerobius stigma is a common Lacewing of Pine plantations and probably under-recorded over much of Nottinghamshire. The one below, was beaten from young Pines at Cuckney Hay Wood in late March 2019.